The Mobile World Congress 2016 was about to held at Barcelona from 22nd February. 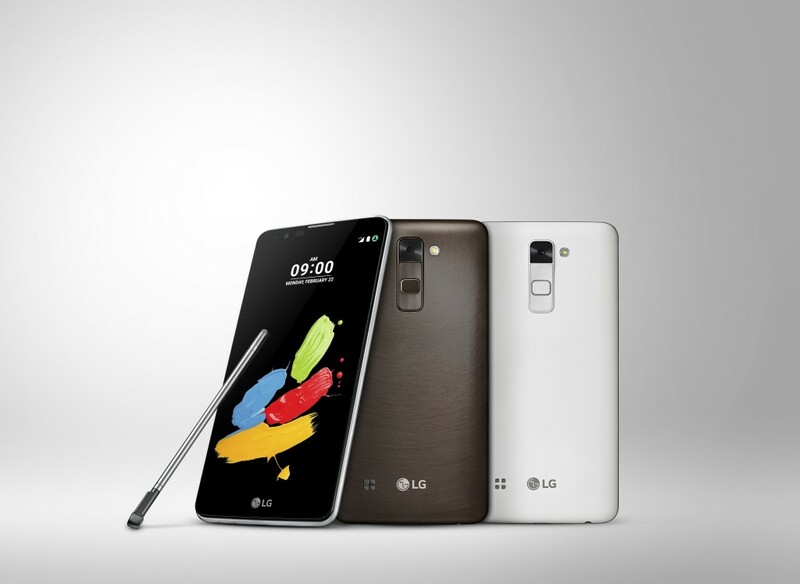 In the meantime LG unveiled its latest flagship smartphone named Stylus 2. LG launched Stylus 2 as the successful follower of G4 Stylus, which the company launched last year. LG features Stylus 2 with lot of innovative features and specifications. Let us have look onto the specifications of the latest smartphone from the electronic giant. Stylus 2 from LG is having a dimension of 155*79.6*7.4mm with a weight of 145 grams. The display is loaded with 5.7 inched screen which covers nearly 72.6% of the total body ratio. This screen is loaded with resolution of 720*1280 pixels with a PPI of 258. The display is loaded with IPS LCD capacitive touchscreen along with the support of 16M colours. Another unique feature of Stylus 2 is its Nano-coated stylus pen. It will grant more preciseness than the earlier rubber tipped pen.Another feature named Pen Pop opens a pop-up menu, at the time when stylus is detached to provide shortcuts to Pop Scanner and Pop Memo. The device is designed with a tray to keep the stylus. When stylus is detached and when the device is moved, it will automatically pop-up a message saying that the stylus tray is empty. Stylus 2 is powered by Quad Core processor with a processing speed of 1.2GHz. This process is supported by a RAM of 1.5GBin normal markets, but for those devices available in Korean markets, it is 2GB.The internal storage is market at 16GB. But the external storage is provided upto 128GB with the help of external microSD memory card. Users can interact with Stylus 2 with the help of Android v6.0 Marshmallow. Stylus is loaded with main snapper at its back with a lens of 13MP. This snapper is supported by Autofocus and LED flashes also. Apart from this, the main snapper is also supported by features like Geo-tagging, Panorama, HD recording, Face Detection and Touch Focus. Videos can be captured at 1080 pixel resolution @30fps. The front cam is loaded with 8MP lens. This camera is more than enough for the users to have quality selfies with their loved ones. On the communication end, Stylus 2 supports 4G LTE connectivity along with WiFi connectivity with a bandwidth of 802.11b/g/n. Stylus 2 also supports Bluetooth of v4.1, GPS and microUSB of v2.0. Stylus 2 is powered by Li-Ion battery which has a capacity of 3000mAh. This is more than enough to hold this smartphone live for a day long. 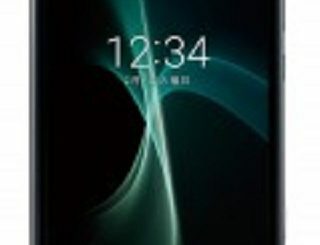 Unfortunately the company officials haven’t say any word regarding the pricing of this smartphone. Stylus 2 is available in colour variants of Titan, White and Brown.